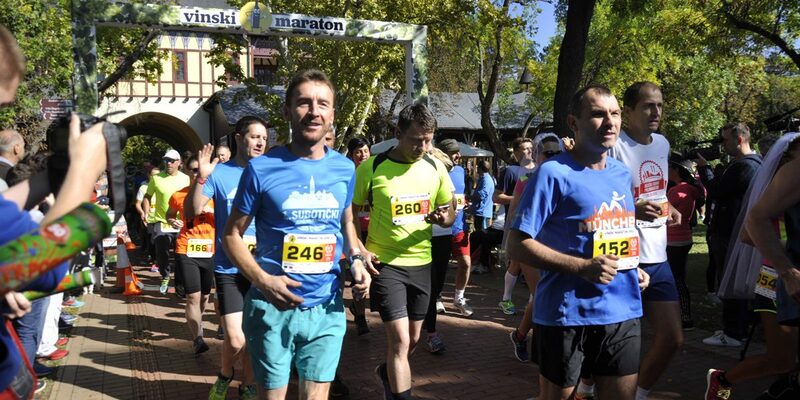 Wine Run will provide you with a lot of fun and enjoyment. However, due to terrain specificity and wine tasting, it represents a sweet challenge even for the fittest runners. It is designed for both professional and recreational athletes, with an emphasis on having fun. 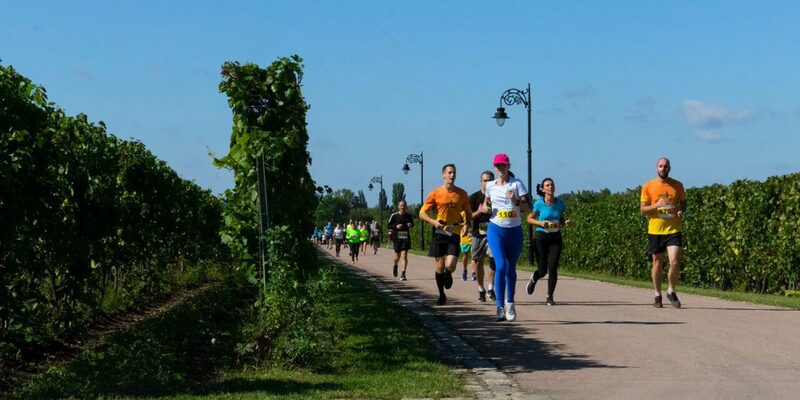 Wine Run takes place on a 21.1 km long half-marathon course, which passes through picturesque scenery of Lake Palić and the surrounding area, through the vineyards, by the wineries, salashes… Refreshment stops on the course offer you not only water and fruit, but fine wine and delicious snacks as well. This run is a true racing and gastronomic pleasure! What makes this run even more fun is participants dressed in costumes. The best costumes will be rewarded, and everyone will contribute to the carnival atmosphere of this event. 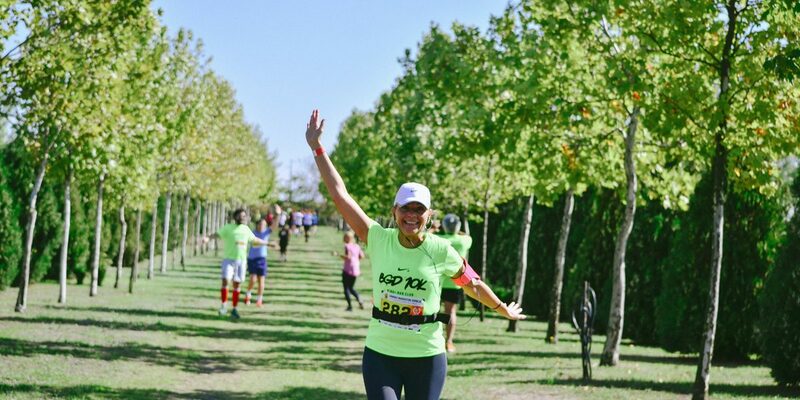 Fast runners, who give their best to finish the course in the shortest possible time may expect wine and lunch in the Sports Area, as well as a lot of fun content, wine tours and workshops in the Tasting Area. All you have to do is pick one of the start packages and apply. You may get your start package on the day before the run, on Friday, September 20 from 5 p.m. to 9 p.m., as well as on the run day, on Saturday, September 21 from 8 a.m. to 10 a.m. in the Sports Area at the Grand Terrace. Those who don’t buy start package in advance, will be able to do so at the abovementioned time. Start and finish line are in front of the Grand Terrace (coordinates: 46.098715, 19.758606).